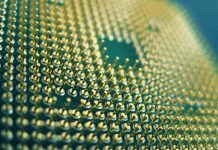 Qualcomm has just confirmed that his new Snapdragon 820 will solve the heat problem and that it will introduce some advantages technology to speed up the cpu processing and ensure the best performance in terms of stability and energy consumptions. The Snapdragon 820 has made his first appearance at the CES 2016 aboard the new LeTV Phone. 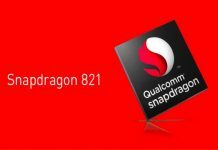 Only few hours ago Qualcomm has published some new videos on his official youtube profile; this video will show you some functions of the new Snapdragon 820 in action. 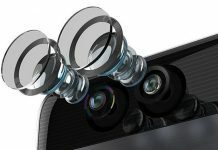 Obviously they are only ads but it will be interesting to see all the feature of the new Snapdragon processor that will be part of the most of Android devices this year.